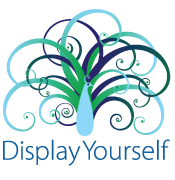 Dimension Display is the exclusive Canadian Distributor for Makitso backlit products. 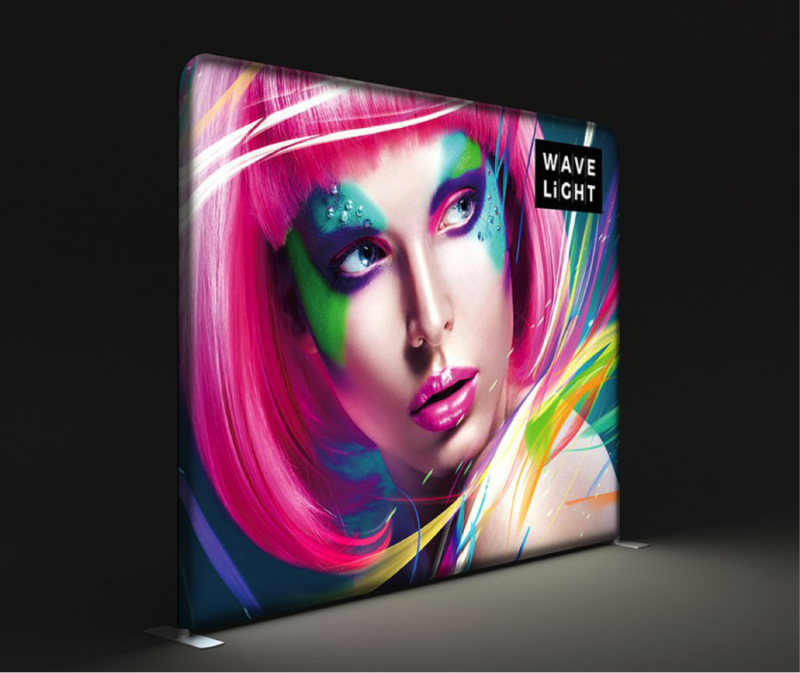 The New WaveLight® Backlit Displays from Makitso USA are one of the thinnest tension fabric light boxes to hit the exhibit market. Within just a 50mm aluminum pipe profile (two inches), the WaveLight® frames an array of perfectly positioned LED lights to achieve an ultra-bright, evenly-diffused backlit display –making everything on the graphic look more brilliant and vibrant. The fabric graphic snuggly zips around the frame and lights, which provide tension for a smooth finish. A zipper on the lower back of the blockout fabric provides easy access to the lights and running power cables.